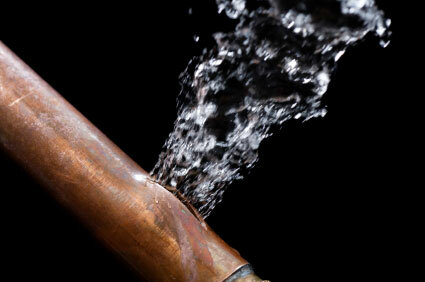 Lighting Plumbing and Heating can do Sewer Cleanings, Heating, AC Systems, Water Heaters and more! At Lighting Plumbing and Heating, We have listened to our customers describe their horror stories concerning plumbing, which is why we pride ourselves in solving problems, not causing them. We are an honest, reliable and well-established company, employing only fully trained and time-served engineers, who have a wide experience in all aspects of plumbing installations, servicing and repairs. Apart from being CORGI registered, our approved plumbers are also trained in areas of health and safety regulations and requirements.